Nontracts—the freethought answer to ubiquitous religious tracts. Brief but thorough, easy to read, 3 1/2 x 4 1/4-inch folded brochures address many common myths about freethought or religion. 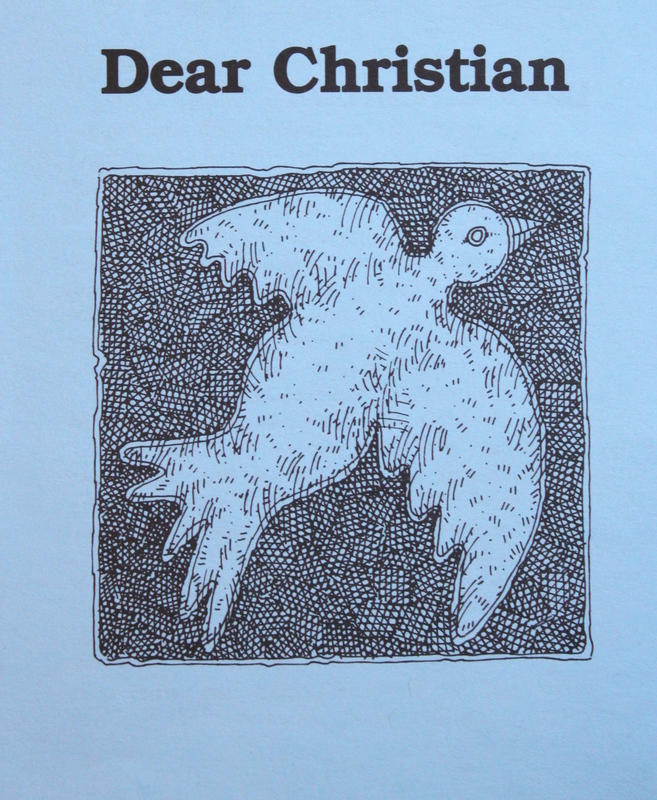 Gentle introduction to freethought aimed towards Christians. For a Christian, it is faith that gives their life purpose. In his best-selling book The Purpose Driven™ Life: What on Earth Am I Here For?, Rick Warren says, “You must begin with God. You were born by his purpose and for his purpose.”But as a non-believer, your purpose resides in yourself; it is yours alone to discover and develop. It’s about choosing to live your own life for your own reasons. No one can dictate your purpose. You decide. This book will help you understand and appreciate why freely choosing to help and cooperate with others is the true path to finding purpose. Life does not need purpose: Purpose needs life. To punctuate this point, The Good Atheist includes inspiring biographies of humanity’s true heroes—men and women who did not waste their lives as slaves to a God, but rather found purpose in enhancing life on this Earth for all of us.